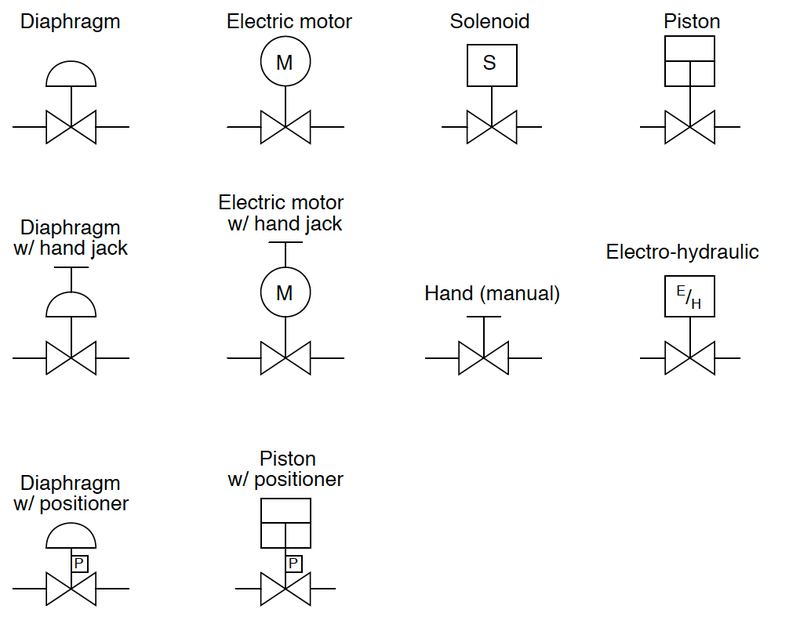 diagrams used to document instrument systems. 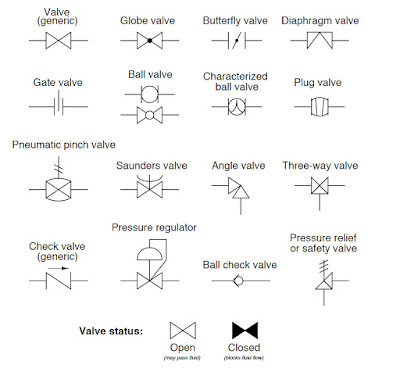 Valve symbols typically describe the position, number of ports, and flow control method of particular valves. 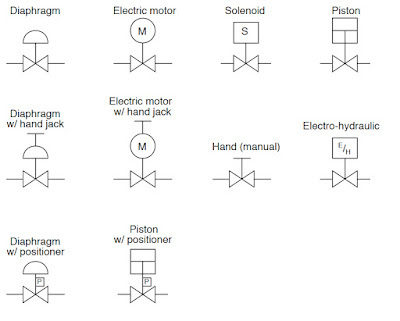 Actuator symbols generally describe the motive force and control options. For application information on industrial valves and actuators, contact Process Control Solutions by calling (800) 462-5769 or visit their website at https://processcontrolsolutions.com. 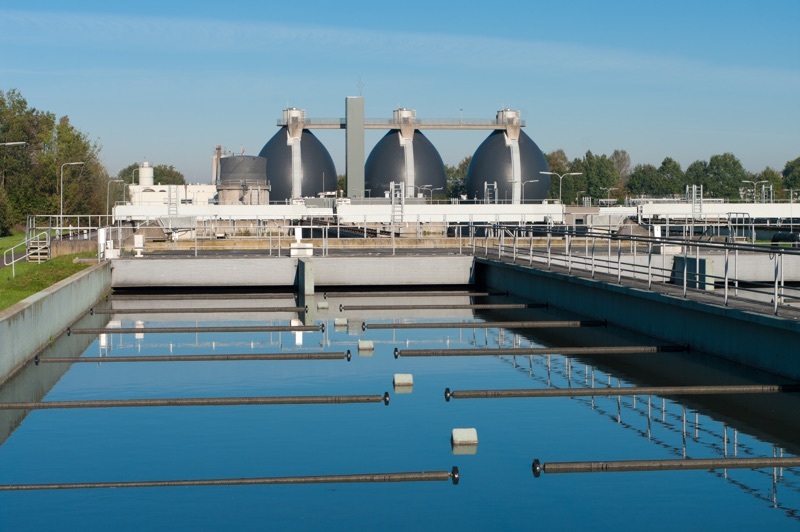 Over the past 30 years, the process of wastewater treatment has seen dramatic changes as world populations continue to increase and concern over the environment grows. Ever more stringent regulations for wastewater quality have been met with high-tech engineering. 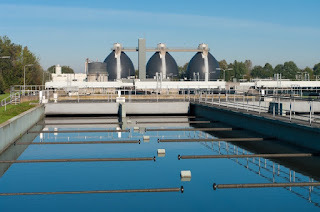 Red Valve Company has worked closely with the designers and operators of wastewater treatment plants across the globe to provide innovative solutions for the most difficult challenges faced in a treatment plant. Unlike most valve companies who view water and wastewater as one and the same, Red Valve provides products specifically engineered for the rigors of use on slurries such as sewage, sludge and grit. Red Valve provides a Total System Solution for Wastewater Treatment that encompasses every step of the treatment process, from collection to final discharge. Their commitment is to provide dependable, cost effective products that offer the best possible solution for their particular application. See the brochure below for specific water treatment facility applications where these products provide a proven, superior engineered solution. 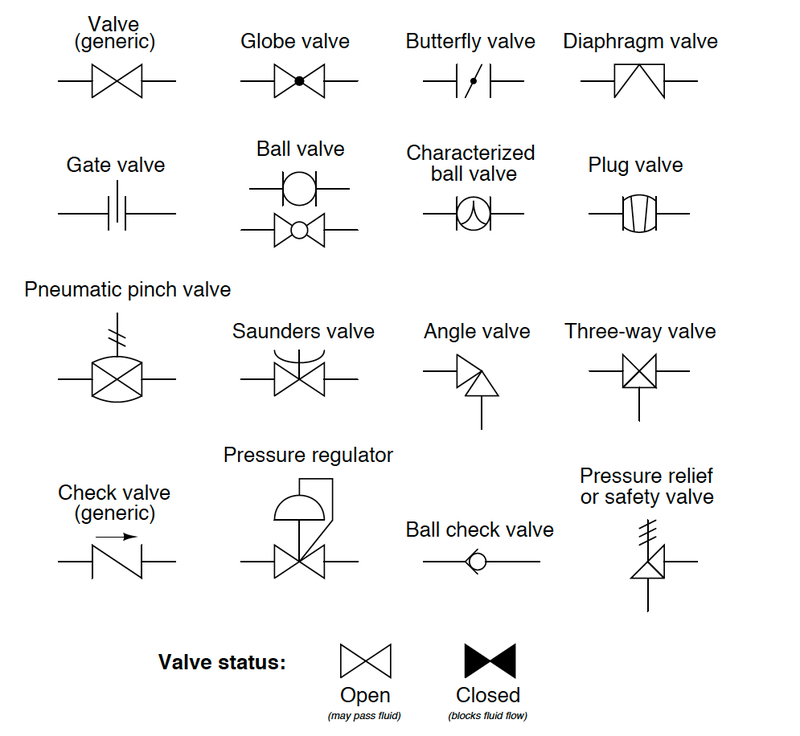 Contact Process Control Solutions with your valve and actuation requirements by calling (800) 462-5769 or by visiting https://flowcontrol.processcontrolsolutions.com.